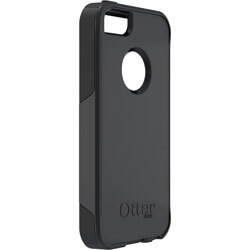 OtterBox are world famous for their tough and hard wearing iPhone and Smartphone cases. 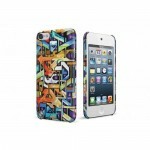 The launch of the brand new iPhone 5 has seen the company upgrade their impressive case designs to work with Apple’s latest release. 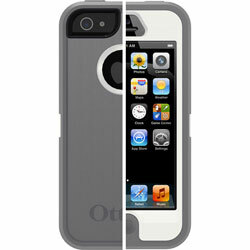 Below we take a look at two of OtterBox’s foremost cases and show you how you can get the ultimate protection for your brand new iPhone 5. 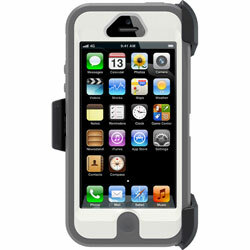 The OtterBox Commuter Series Tough Case For iPhone 5 is designed to be extremely protective, while still being practical and smart. 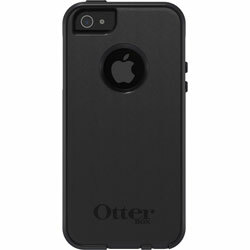 Sleek and contoured the OtterBox Commuter Series Tough Case For iPhone 5 features a custom cut hole on the back so the awe-inspiring Apple logo is fully visible, a feature few cases seem to have! 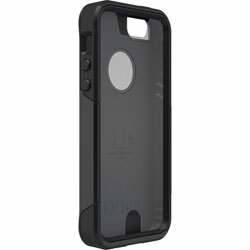 Slim enough to fit in your pocket but tough enough to be kept in your bag, the OtterBox Commuter Series Tough Case For iPhone 5 features two layers of protection and an included screen protector, exactly what you need to keep all parts of your iPhone 5 safe and protected. OtterBox have made sure you can still access all your ports and controls and have added silicone plugs on the main openings to keep them that one step more secure. 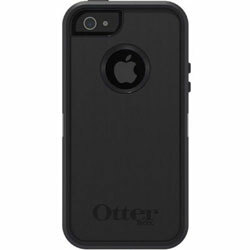 And just to make sure this is an even tougher case, the OtterBox Commuter Series Tough Case For iPhone 5 features an interior rubber layer which is designed to protect your precious iPhone 5 should you accidently drop it! 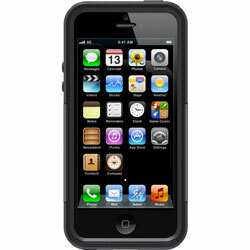 The OtterBox Commuter Series Tough Case For iPhone 5 is available from eoutlet in Black. 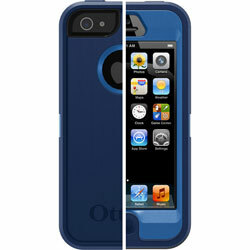 The OtterBox Defender Series Case For iPhone 5 is one pretty tough case, similar to the Griffin Survivor Tough Rugged Case For iPhone 5, this case is designed to protect the iPhone 5 from all mannor of drops, accidents and damage that could affect the look and functionality of your brand new iPhone 5. 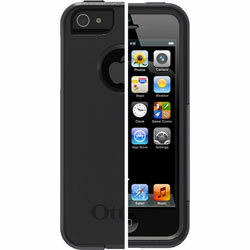 Constructed from a two-piece polycarbonate skeleton that snaps together around your iPhone 5, the OtterBox Defender Series Case For iPhone 5 features three layers of protection with a built-in screen protector for even more security. With an outer rubber layer wraping around the inner skeleton, OtterBox are confident that this is one indestructable iPhone case. 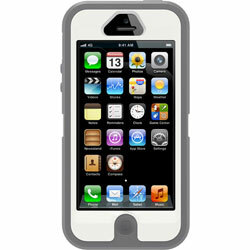 With an included belt clip, you can keep your iPhone 5 attached to you wherever you may go. 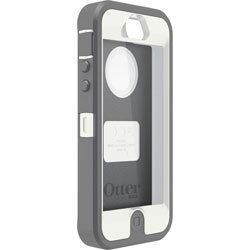 OtterBox have added extra features such as rubber plugs over the main openings, ports and controls but still allows access to your camera and microphone. 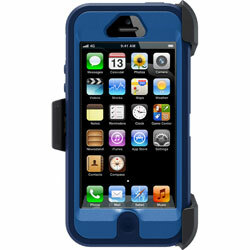 While this case will protect your iPhone 5 from a busy and hectic lifestyle, OtterBox advise that this case will not protect your iPhone 5 from water. 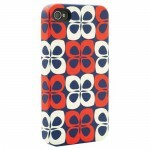 Best not to take it swimming then! 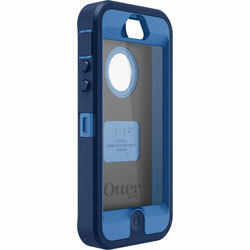 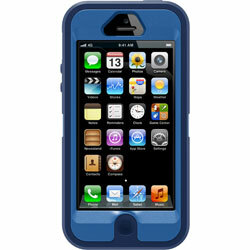 Here at eoutlet we currently have the OtterBox Defender Series Case For iPhone 5 available in the following colours; Black, Glacier and NightSky Blue.